can you please tel me how you did it.. i made it but its circulation is not perfect.. I would like to know if speed DB and CA is the same ? Hi Sada, DB and CA speeds are NOT the same. 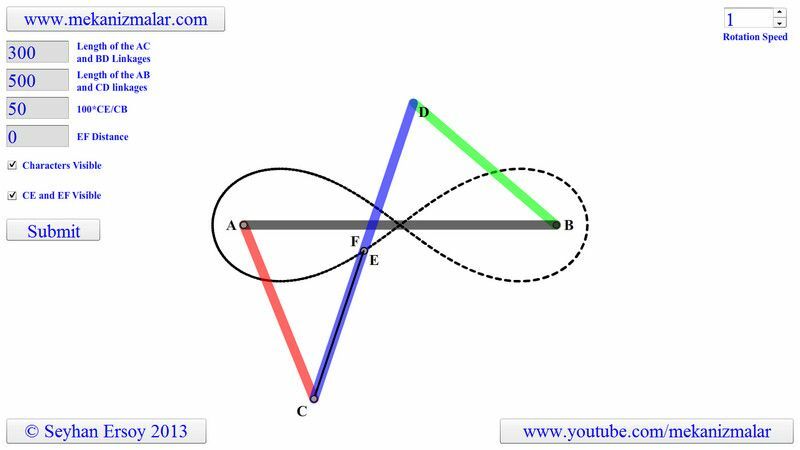 Notice that red AC is driver and rotates uniformly where as BD is follower and does NOT rotate uniformly. Hi, I am wondering what software do you use to do these simulation?